Wedding Towers Cheese Louise creates some of the most amazing cheese and grazing tables in the South West Margaret River winery region. Cheese wedding cake towers, grazing tables, hampers & picnics catering to Dunsborough, Yallingup, Busselton and Margaret River areas. 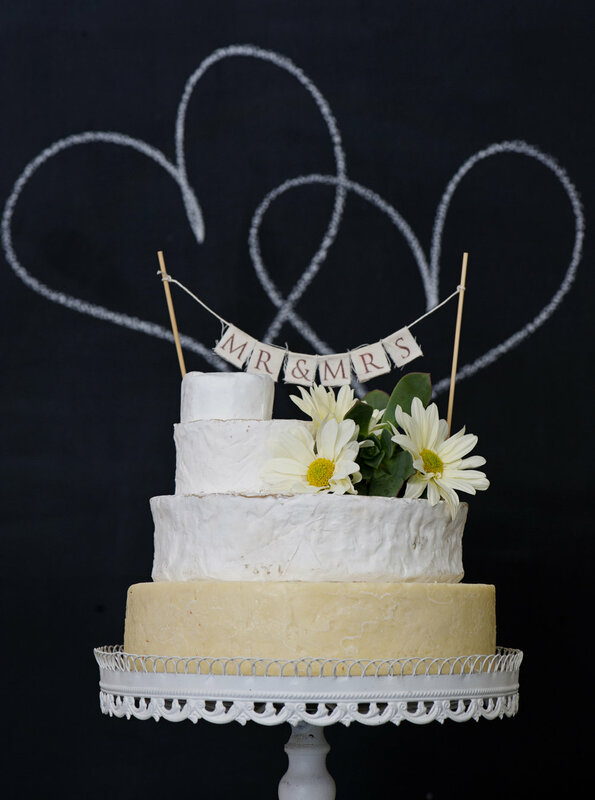 A wedding cake made from wheels of cheese stacked in a traditional tiered shape. Working with cheeses locally and from around the world, we have a wealth of knowledge to help you with the right size, taste and look of each cheese tower. Offering delivery to your venue, working with your florist we will finish the tower off to create a wedding cake set to be a real talking point. Not a sweet tooth? No problem, I have just the wedding cake for you.